A great box this month!!! I think it is one of the best birchbox’s so far. 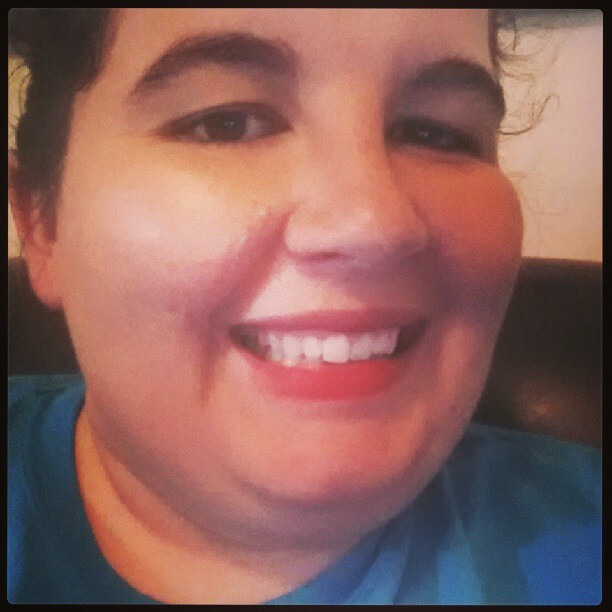 Trying out the red lip stick! Here’s the breakdown of the birchbox samples value. This is the retail price of the samples, not full size.